Putting Leica R-Lenses to digital use. Uniting two worlds. 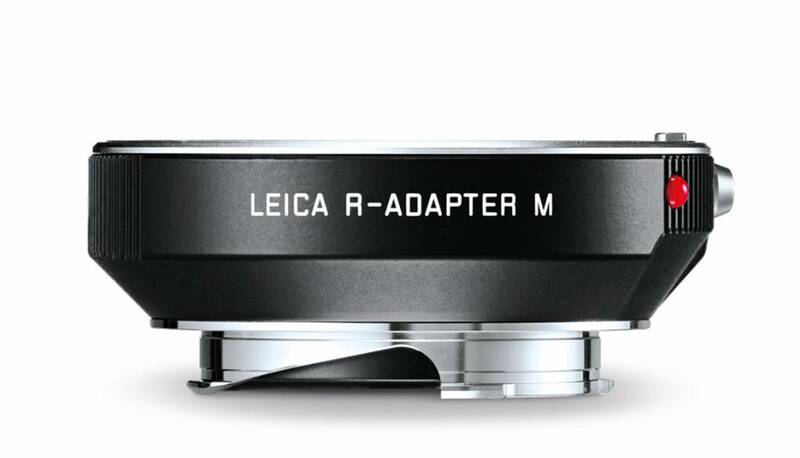 For the first time, the new Leica R-Adapter M enables almost all Leica R-Lenses ever built to be mounted on the Leica M/M-P. Users can access a range of 20 different Leica R-Lenses including wide-angle, standard, telephoto, zoom and macro lenses. This comprehensive portfolio opens up new potential for Leica M-Photographers, for example video recording with Leica R zoom lenses.